Eric Thomas, clarinet, earned the title of the “world’s best clarinetist” from Utah classical music expert Gene Pack. He has appeared as a guest artist with groups including the Bravo! Vail Valley Music Festival, the Boston Pops Traveling Ensemble, and the Apple Hill Chamber Players. 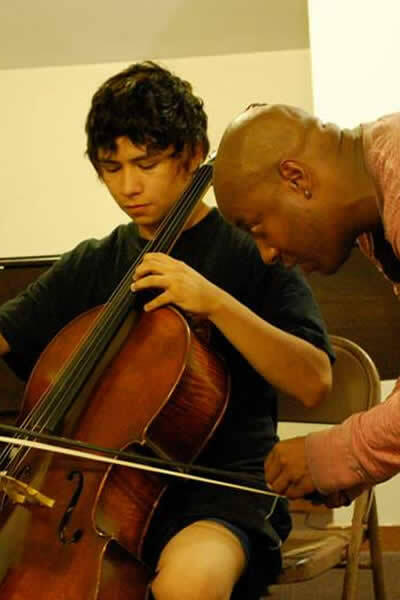 A Concert Artist Guild winner, he has appeared at the Cabrillo Festival of Contemporary Music and the Moab Music Festival. 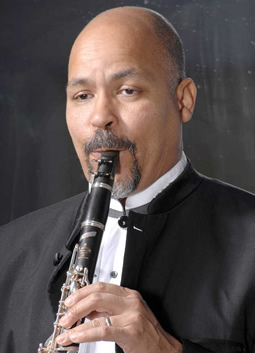 Mr. Thomas is the resident conductor of the Wind Ensemble and Jazz Bands at Colby College.